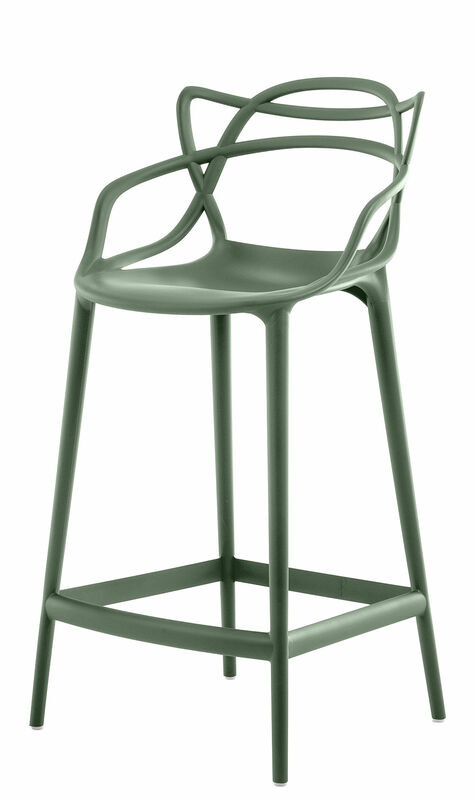 The Masters Stool, designed by Phillippe Starck for Kartell, is a tribute to three classic chair designs, and their designers, of the twentieth century. 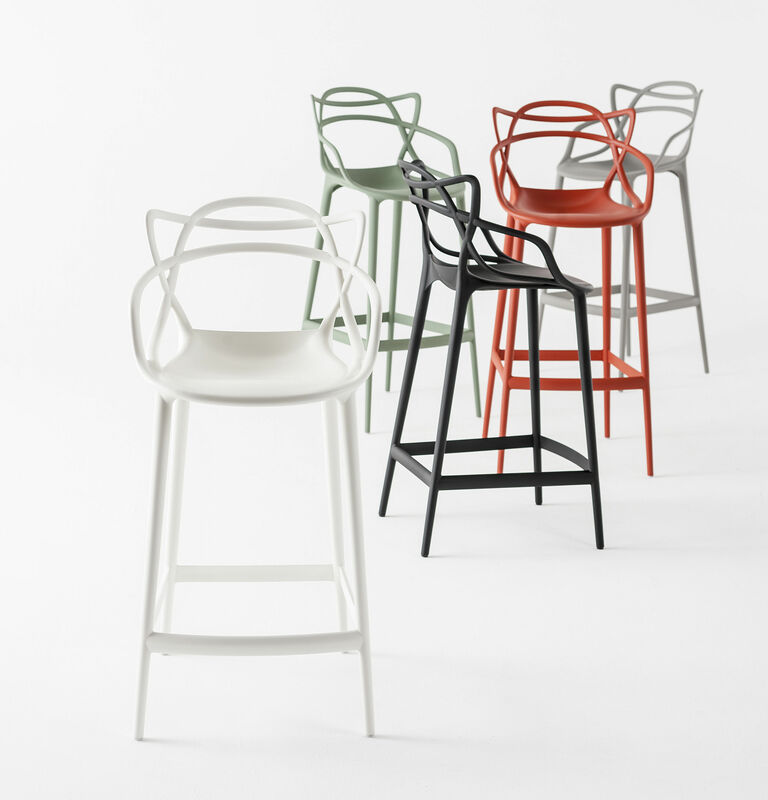 With his own interpretation Philippe Starck has paid homage to the Series 7 Chair by Arne Jacobsen, the Tulip Chair by Eero Saarinen and the DSR or Eiffel Chair by Charles Eames. The silhouette of each chair is clearly defined with an interweaving hybrid of shapes supported on a slender four leg base with footrest. The Masters Stool is both generous and comfortable and is available in various colours. 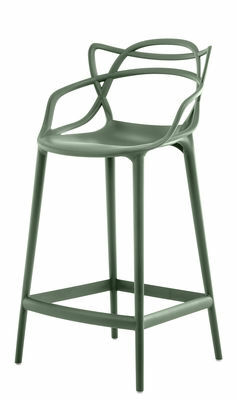 The Masters Stool is an ideal choice for followers of great design at a fantastic price.